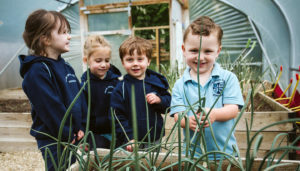 Holme Grange School is a mainstream school for admissions. Entry to Little Grange and Reception is based upon an informal discussion with the child’s parents and the Head teacher. 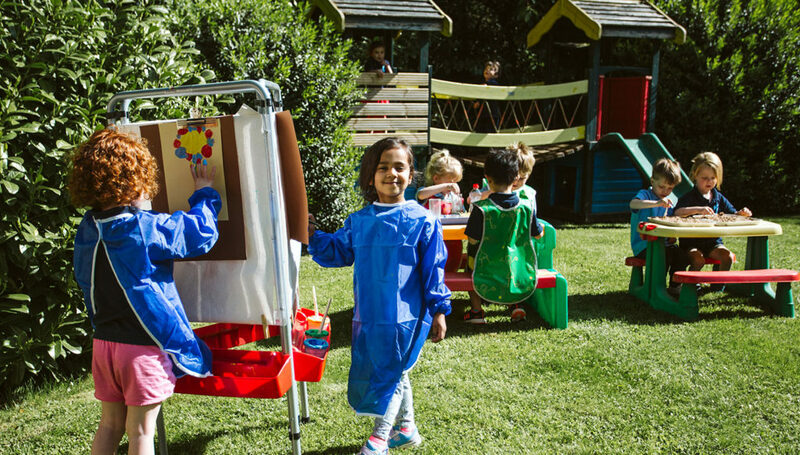 Above Little Grange/Reception, entry is based upon an Assessment Day during which baseline assessment tests are given in Verbal and Non-verbal Reasoning. 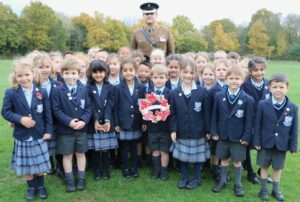 This entry process is designed to identify pupils who are able to benefit from our balanced and well-rounded education and to make a positive contribution towards the life of our school. If you are interested in registering, you will be required to complete a Registration Form and pay a non-refundable fee of £200. 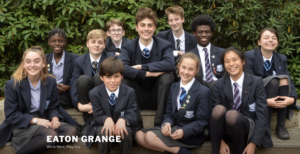 Acceptance – Two terms prior to your child starting at Holme Grange, you will receive an Offer Letter and will need to complete the Acceptance Form with a payment of £300 deposit which is refunded at the end of the final term of your child’s education at Holme Grange. 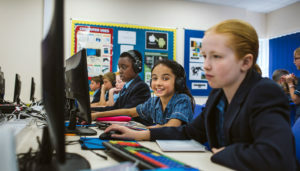 Before entry to the School, all children are encouraged to spend at least a morning in school before starting (taster day).